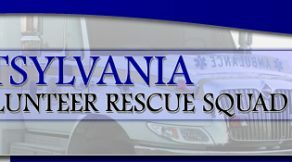 Spotsylvania Volunteer Rescue Squad is offering an EMT Basic course beginning on April 3. The cost is $350.00. For more information, please contact training.officer@spotsyrescue.org or visit their website.